A striking PVD rose plated design from the Henry collection by Marc By Marc Jacobs. This piece features a stone set bezel with a large round rose dial. It includes a date function, chronograph, rose branded hour markers and rose hands. It is 50 meters water resistant, fastens with a rose metal bracelet and powered by a quality quartz movement. Beautiful watch, feels nice and substantial. Looks pretty. Girlfriend loved it. Ordering process easy and pain free. Just what we wanted, superb quality and price. Not easy to please a 16 yr old but managed it with this gorgeous watch. Superb website and prompt delivery. 10 out of 10. Arrived extremely quickly and my girlfriend loves it. A very stylish, feminine watch, my 19year old daughter adores the subtle glitz top ring and the elegance of the rose gold colour. I would definately recommend this watch. It compliments other Marc Jacob jewellery items she has. 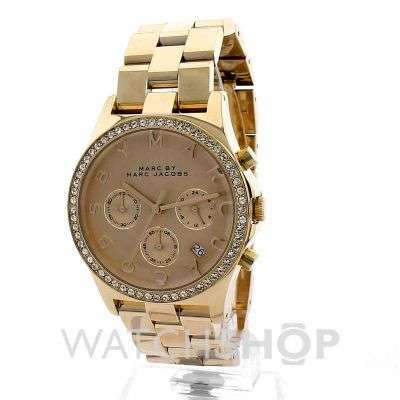 Beautiful watch, bought for my teenage daughter, she loves it. Lovely watch ideal for my daughters 18th. Quick delivery. Pleasure to do business with. Excellent service. From the delivery to where I could go to get my watch sized for FREE. 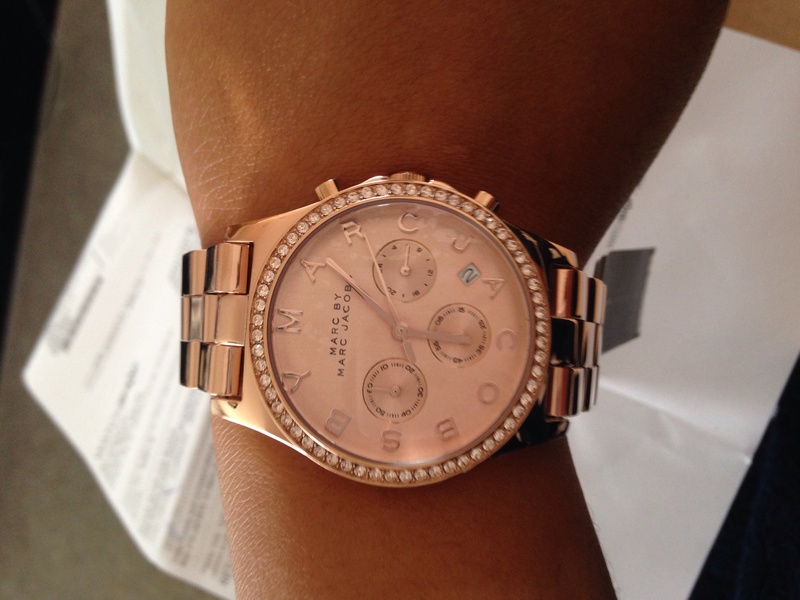 Got this stunning Marc Jacobs watch in rose gold for my cousin. The quality is so rich and is exactly how it is described. What you see is what you get. It is so high quality and arrived in perfect timing. It was a gift for my cousin and she absolutely loved it. so far there are no down sides to it. I would highly recommend this to all buyers. The web site was extremely easy to use and navigate. Found what I was looking for straight away. the pictures are very clear, also like the added touch of showing the actual watch on the wrist of an actual person so you can clearly see what it will look like on. This is now the 4th watch I have purchased from the watch shop and I am extremely pleased with the watch. 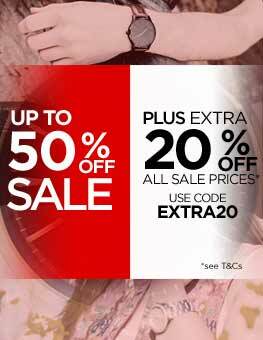 I will defiantly be using the watch shop in the very near future. 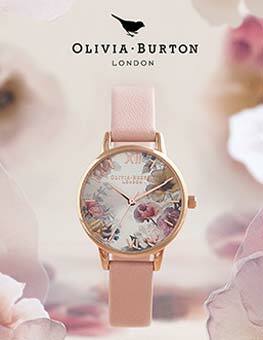 This is a very pretty watch, I thought i would go for something a bit different that the usual. The rose gold colour really is elegant. I love the stones in the rim, it gives the watch that extra wow factor, a bit flashy which is what i like about it. I am very happy with this product, its looks even better than I had expected. I really have no complaints about this watch. Bought this watch as a gift for Christmas. Next day delivery was great and the watch itself looks even better in person than it did online. Im sure it will be a massive hit come Christmas day. Thanks. I brought this watch as a gift for my daughters 21st birthday she hasnt been given it yet as its not her birthday till 11th November. The speed it was delivered was excellent. 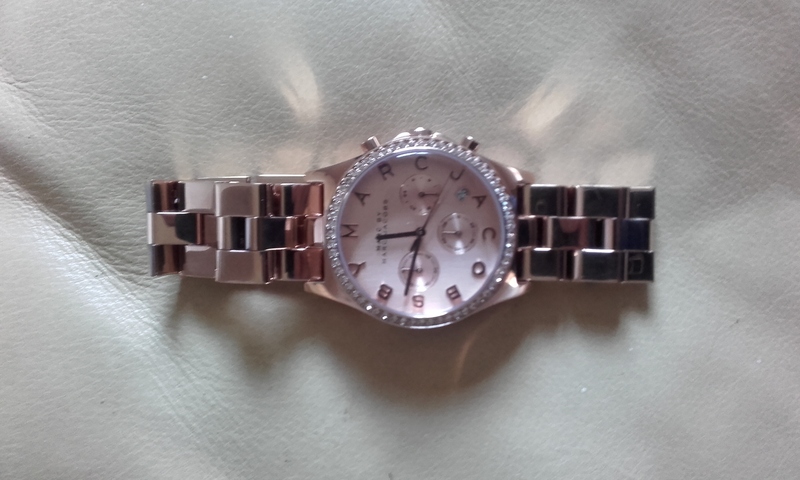 The watch is a very good quality and great valve for money Im sure she will be bery pleased with it. Thanks for exceptional service and will definitely recommend your web site to friends and family. 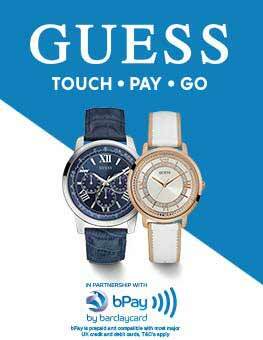 The watch has good weight and can see that it is a quality made product. Bought for my girlfriends birthday and she loved it! Beautiful watch, quality evident. Love the rose colour which is very popular at the minute. Very special present for my daughters 18th birthday. I bought this watch for my grandsons fiancé for her 21st birthday present this year. The watch itself was chosen by her as she said in the picture the watch looked absolutely beautiful. This was true and immediately I got it her and when the watch was delivered just two short days later, it looked even more beautiful in person. The colour is beautiful and the rise gold effect look stunning. The watch has 3 additional faces which includes a 24 hour, 5 15 25 to and past face, and a minute face. Around the main face of the watch sits diamontes which again look beautiful and for a suphisticated and elegant watch, its fitting for both a younger and older audience. My granddaughter in law adores the watch and the look on her face as she opened it made it all worth it. This watch for its money is impeccable value for money and I am %100 pleased with this purchase. Bought this item as a Christmas present already seeing one in a shop. Decided to get this one because it looked classier than the micheal kors ones and after looking more closely decided I had made the right choice. The build and quality of the watch are superb I also really like the lettesr instead of the numbers on the watch face adds that extra bit of different detail. On the whole very happy with the Marc Jacobs time piece and would certainly buy another. Service was very prompt . Product is very good quality and very blingy every girls dream! 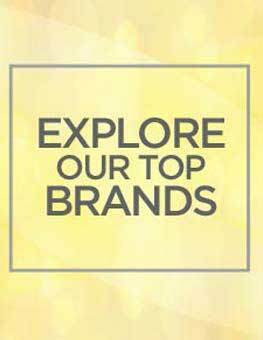 A Marc Jacobs watch can be seen as the epitome of designer accessories, bringing sleek, stylish timepieces from the award-winning American fashion icon to the wrist of the discerning consumer. Marc Jacobs' style fuses various lifestyle choices, with a little couture blending with grunge with preppy overtones. Fine artwork is often used in advertising, with an avant garde style that can be seen reflected here in this collection of Marc Jacobs watches. As one of the most popular and accessible high fashion brands in the world today, Marc Jacobs creates clothing and accessories that utilise street-wise aesthetics alongside the high quality materials expected from a top designer. This collection of Marc Jacobs watches for ladies or men, or unisex in design is smart and ageless yet still with a contemporary air and aura of individuality. 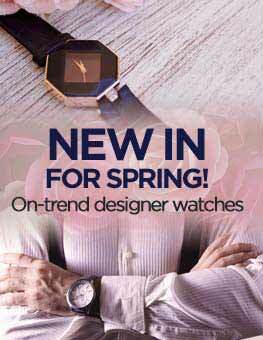 Watch Shop is an authorised Marc Jacobs stockist. Sign up to receive email updates when new styles of Marc Jacobs are added to Watch Shop!